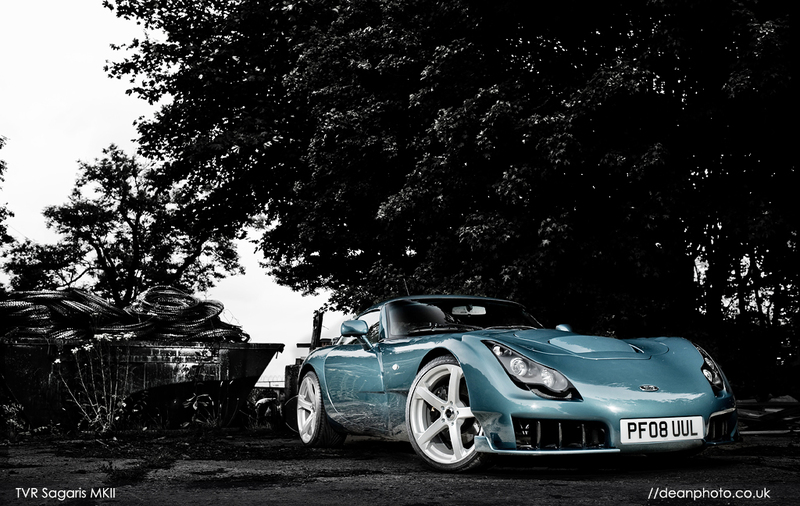 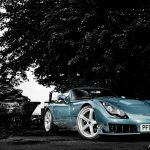 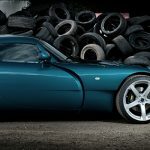 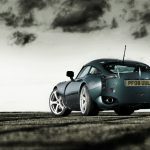 Talented photographer Dean Smith, www.deanphoto.co.uk, is the author of these mystic shots about the TVR Sagaris 2, the PF08 UUL prototype which has been introduced exactely one year ago by Mr David Oxley, ex TVR’s Managing Director. 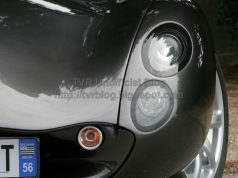 One year after that very optimistic event, we would have some licit questions: where’s actually the car? 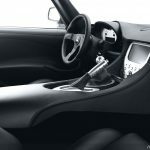 What’s going on now? 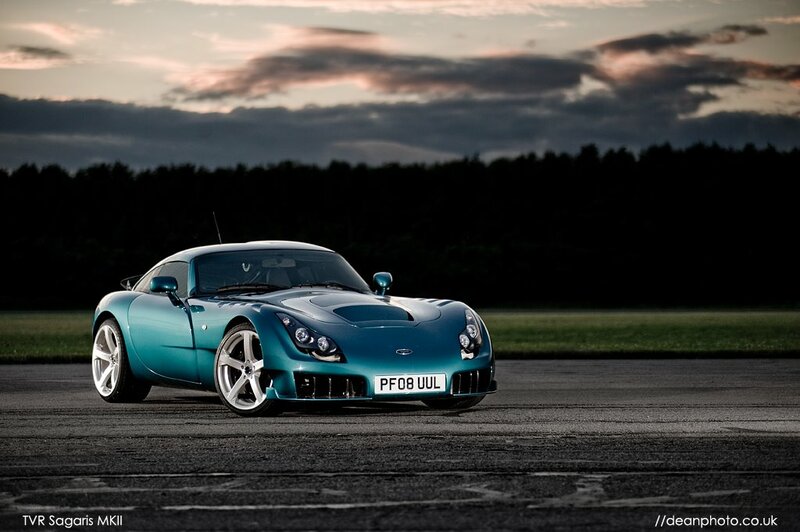 How much time will pass before we’ll see again a new car from a revived and healthy TVR brand? 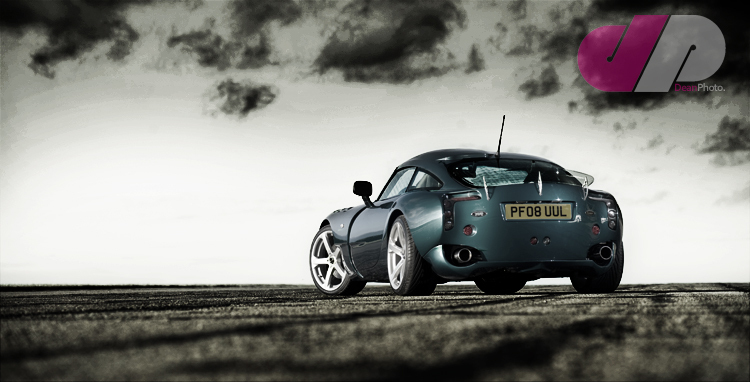 The ours, of course, are the questions every TVR enthusiast will ask. 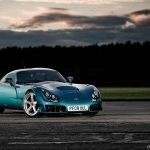 That’s why we keep on being confident!